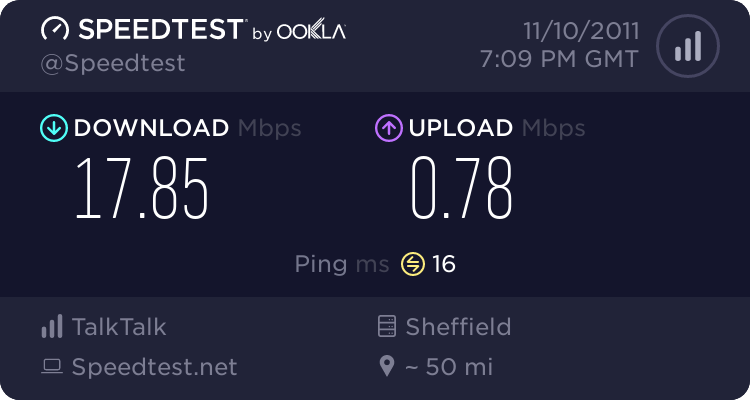 Hi there, just moving back to a phoneline based ISP after a nightmare couple of months with virgin media and `high utilisation` stopping my online gaming. Looking for some recommendations for isps for gamers..
Short contracts are welcome after having problems with virgin. Great customer service too. So far I'm considering plusnet#s pro offering and be's unlimited service, who else does packages specifically for gamers..
Re: ISP recommendations for gaming? I have been on O2 nearly 3 years son on Xbox 360 and 2 pcs on wow works fine no problems at all solid good pings no major lag problems good custumer service as well. do they do any gaming specific packages? or you've just been using their normal service? hi im with talktalk and its gr8 for gaming.